Addditional in ground and raised bed plots planned in 2019. Grow food for your family. Rental is $40 for the year and includes water and free City of Olathe compost. 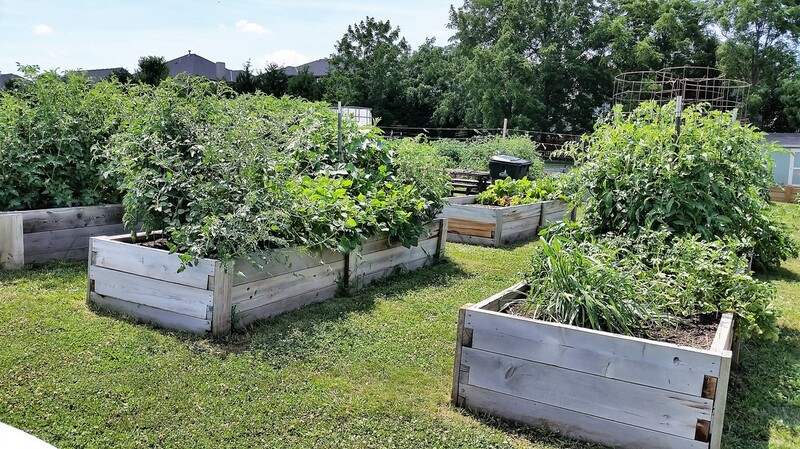 Help in planning as well as information throughout the growing season is offered by a K-State Extension Master Gardener. 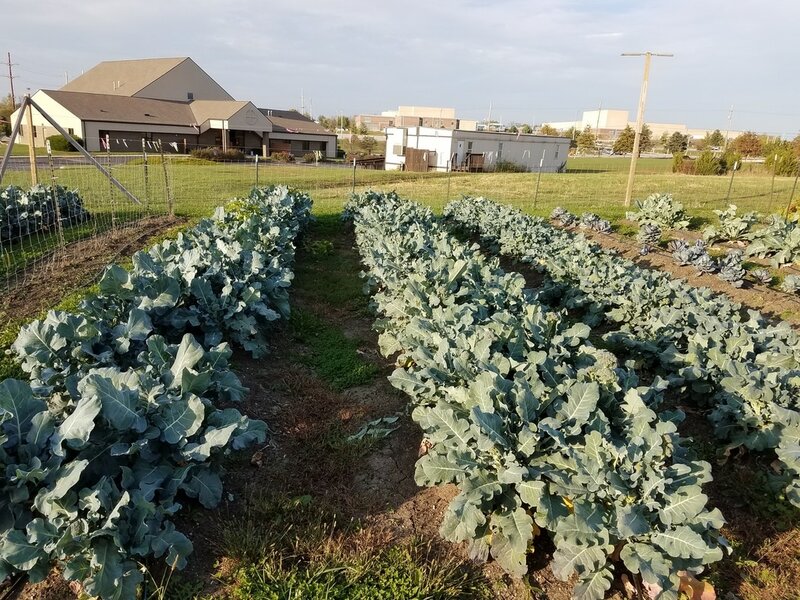 ​1/4 acre volunteer worked donation garden whose produce is distributed to soup kitchens and food pantries serving hungry people in the urban core of Kansas City as well as Olathe and the surrounding communities in Johnson county. Contact us to volunteer! 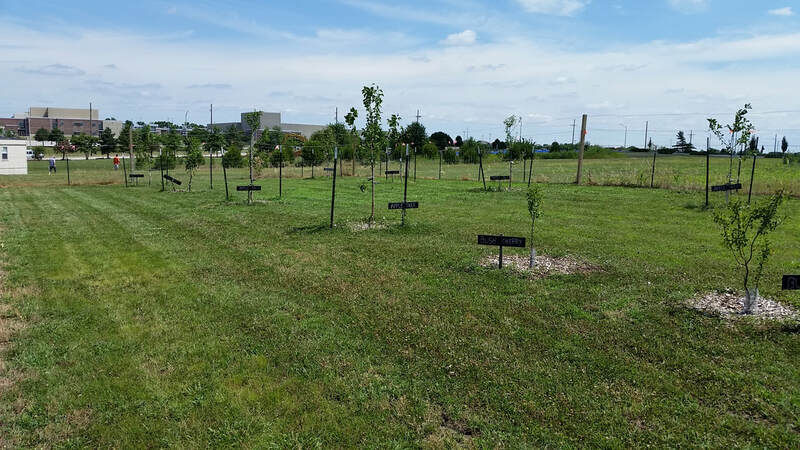 Newly expanded orchard has 14 trees (pears, Asian pears and apples) strawberries, 4 cherry bushes and other fruit. Over 2,000 pounds of watermelon were grown and distributed in 2016. Help is needed in the growing season for harvest throughout the summer and fall.